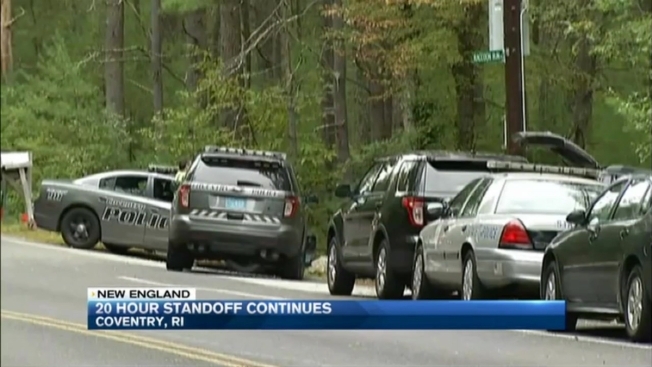 Law enforcement officials continue to remain on the scene of a standoff with a man holed up in his home in Coventry, Rhode Island. According to necn affiliate WJAR, police and SWAT officials are still at the scene at the home on Raccoon Run Road Thursday morning. Police say the man inside has refused to cooperate and a significant amount of tear gas did not get the man to cooperate either. 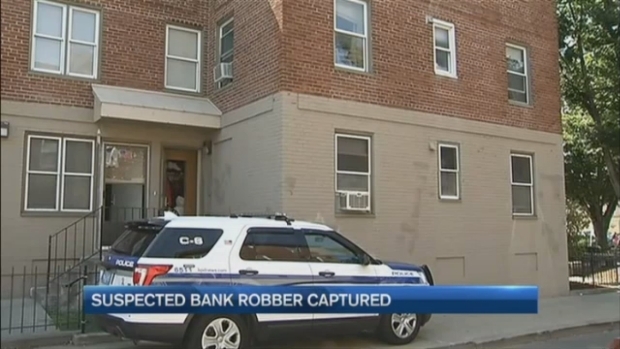 The Boston Police SWAT team arrested a fugitive wanted on several outstanding warrants, including bank robberies in Massachusetts and New Hampshire.